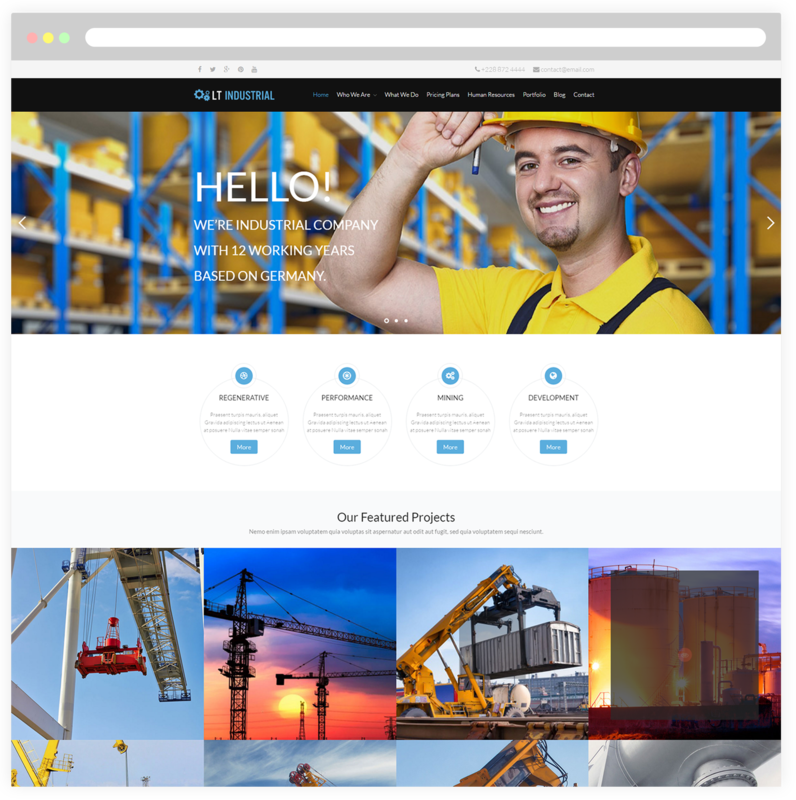 Becoming an owner of a modern and stylish online portal for your industrial business and giving it an amazing look in performing with One Page Industrial WordPress theme! LT Industrial Onepage is a free single page version of LT Industrial WordPress Theme (multi-page). It is suitable for Engineering or Industrial fields to show your industrial talent and promote your high-quality products and recruit the workers – provide job for those who have the capacity. One Page Industrial WordPress theme builds from a powerful framework with fully bootstrap supporting strong shortcodes, drag-drop layout content, Bootstrap CSS & Hybrid framework. 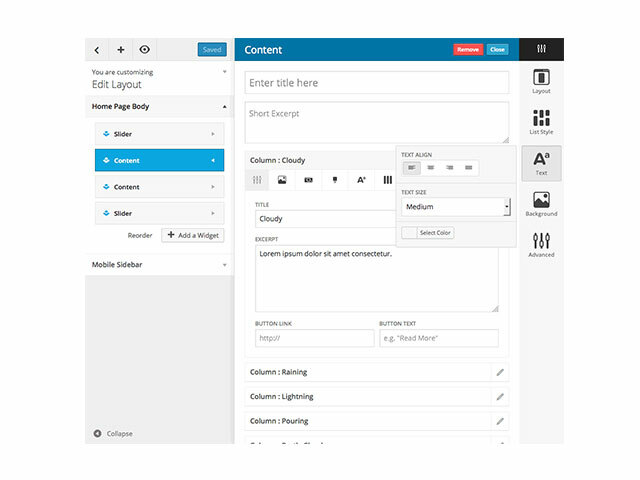 This intelligent and eye-catching theme comes with 100% responsive layout to appear perfectly on any different screens (support tablets and all mobile devices). In addition, LT Industrial comes with unlimited color to choose from and much more. It’s a waste if you miss this theme!